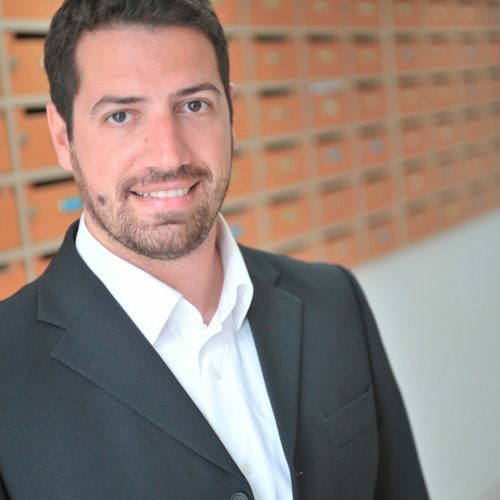 Aimilios Chalamandaris is a co-founder and CEO of Innoetics. He holds a BA and a PhD in Electrical and Computer Engineering from the NTUA, as well as a master’s degree in Telecommunications and Digital Signal Processing from the Imperial College of London. He has authored more than 30 original scientific papers, and is one of the founding members of the team, which developed one of the world’s leading synthetic speech technologies. From 2008 until today, as head of the company, he has led to the establishment of Innoetics as one of the most important companies of synthetic speech internationally, culminating in its acquisition by Samsung Electronics in 2017, which was one of the most important moments of the year for Greek entrepreneurship.